In a nutshell: We too easily give up on our dreams, yet the universe is always ready to help us fulfill them. Santiago is a shepherd. He loves his flock, though he can’t help but notice the limited nature of the sheep’s existence. Seeking only food and water, they never lift their heads to admire the green hills or the sunsets. Santiago’s parents have continually struggled for the basics of life and have smothered their own ambitions accordingly. They live in beautiful Andalucía, which attracts tourists to its quaint villages and rolling hills, but for them it is not a place of dreams. Santiago, on the other hand, can read and wants to travel. He goes into town one day to sell some of his flock and encounters a tramp-king and a gypsy woman. They urge him to ‘follow his omens’ and leave the world he knows. The gypsy points him toward the pyramids of Egypt, where she says he will find treasure. 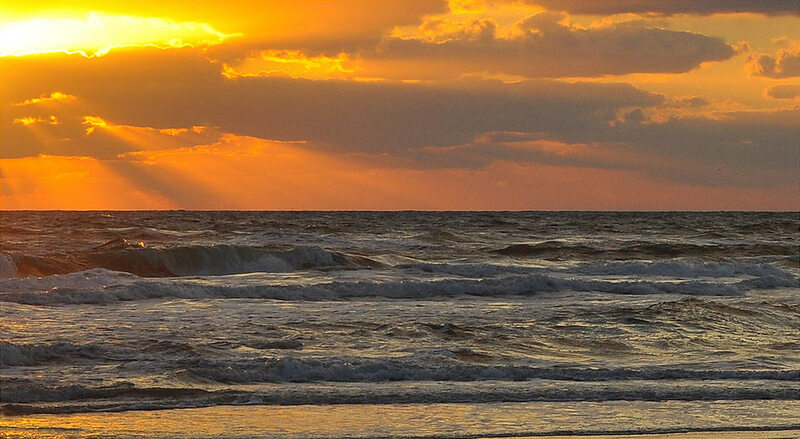 Crazily, he believes her, sells his flock and sets sail. A thief in Tangier robs him of his savings. So much hard work and discipline for a little adventure! But, strangely, Santiago is not devastated, apprehending a greater feeling: the security of knowing he is on the right path. He is now living a different life, in which every day is new and satisfying. This belief is a marvellous one, a support for anyone embarking on an important project. But is it a hope based on nothing? If you think about the energy you put into something once you are committed to it, probably not. The ‘universe conspiring’ to give you what you want is, more precisely, a reflection of your determination to make something happen. 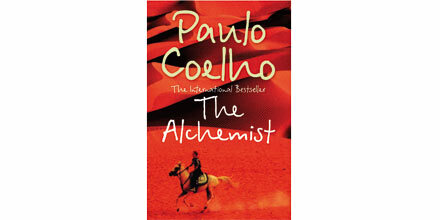 The Alchemist (1993) does not get away from the fact that dreams have a price but, as Coelho has said in interviews, not living your dreams also has a price. For the same money, he said, you can either buy a horrible jacket that does not fit or one that suits you and looks right. It is better to have problems that make sense because they are part of what you are trying to achieve. The old man who Santiago meets in the town square tells him not to believe ‘the biggest lie’: that you cannot control your destiny. You can, he says, but you must ‘read the omens’, which becomes possible when you start to see the world as one. The world can be read like a book but we will never be able to understand it if we have a closed existence, complacent and unwilling to risk anything. The Alchemist is remarkable for being a love story that renounces the idea that romantic love must be central to people’s lives. Each person has a destiny that exists independently of others. It is the thing that you would do or be even if you had all the love and money you want. The treasure Santiago seeks is the symbol of the personal dream or destiny, but he is happy to give up on it when he finds the woman of his dreams in a desert oasis. The alchemist he meets in the desert tells him that the love of his woman will only be proved real if she is willing to support his search for treasure. Romantic love is important but it is not your duty; that is to pursue your dream. Only through devotion to the dream is the ‘soul of the world’ revealed to us, the knowledge that destroys loneliness and gives power. Much of self-help literature is about pursuing our destiny, but dreams do not always pull us along; they speak persistently but quietly, and it does not take much effort to smother the inner voices. Who is willing to risk comfort, routine, security and existing relationships to follow something that to others looks like a mirage? It takes courage, and dog-eared, stained copies of Coelho’s classic have become the constant companion of people who need to make fearless decisions daily to keep true to a larger vision. 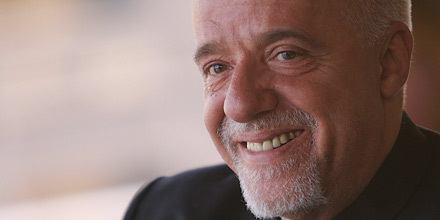 Coelho grew up in a middle-class family in Rio de Janeiro, Brazil. His father wanted him to follow in his footsteps and become an engineer but after stating his wish to be a writer, Coelho was put in and out of mental institutions for three years. He became a hippie traveller, joined a cult in Italy for a while and was held and tortured by the Brazilian police after a stint writing ‘subversive’ lyrics for a rock band. This entry was posted in Uncategorized on September 14, 2017 by RadiantLiving.